If you were to ask many cannabis enthusiasts, they may tell you that there is an unexplained sense of joy and accomplishment when growing marijuana yourself. You get the chance to choose the plant’s genetics, if that is what you want to do. However, it should be said that not every cannabis strain is the same. Depending on your choice of plant, the genetics that you choose may be the wrong one. Hybrid strains, indica strains and sativa strains are all up for grabs, but each having their own features as it relates to their growth. Each have a variety of time periods to flower and will often produce different results. Hybrid strains have varying flowering times and many of them result in a high yield. Because of its blend of indica and sativa, the effect is less overpowering, providing a balance to the marijuana user. Hybrid strains do offer relief from various medical conditions, but it all depends on the genetics of the strain. This strain is the best blend in the world of cannabis. Hybrid combination of various sativa and indica strains is so much more available than it once was in the past. With that being said, there are some popular hybrid strains that should be considered, if you are seeking the best.. Let’s take a look at some. 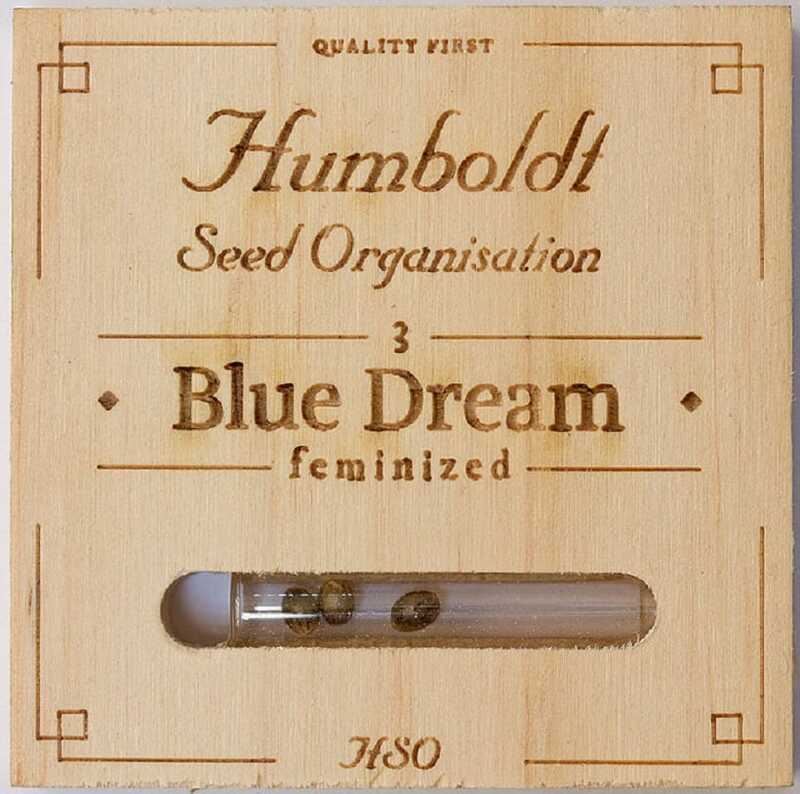 Blue Dream is part sativa and part hybrid, but the hybrid is more dominant. This is one of the hybrid strains that has gained popularity and is deserving of it. It is a cross between the Blueberry-indica and Haze-sativa dominant strains. It will give you a smooth high and it tastes and smells like blueberry with a combined smell of citrus and pine. White Widow is one of the hybrid strains that almost every marijuana consumer has heard about. It gives you high energy and a powerfully intense high. It has an earthy smell and taste. It is a combination of indica from South India and sativa from South America. Girl Scout Cookies has also been around for some time and it is combination of Durban Poison and OG Kush hybrid strains. It is popular for its intense high and amazing taste. It has a high level of THC and has obtain many cannabis cup awards over the years. OG Kush is known for its piney and earthy taste. It is the classic combination of Chemdawg and Hindu Kush. This is one of the most legendary and well sought hybrid stains on the market. Gorilla Glue #4 came into existence since 2014. So, it is pretty new. It came on the scene as one of the popular hybrid strains when it won the Cannabis Cup award in Michigan and Los Angeles. This gives the ultimate euphoria and relaxation. Pineapple Express is a cross between the Hawaiian and Train Wreck strain. It has a scrumptious taste and amazing aroma. People described this as a pineapple taste with a mix of cedar, if that makes sense. It gives you high energy when ingested or smoked. Train Wreck is considered mind-altering and potent. It is a mix between the Afghan indica and Mexican sativa strains. When smoked, the impact is like getting hit by a freight train. It makes the user feel happy, creative and euphoric. If you want to learn more about the popular hybrid strains and their effect, visit the Cannabis Training University today.